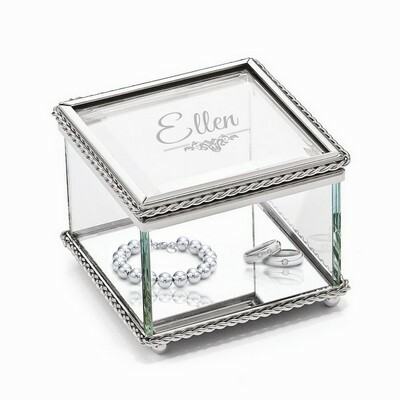 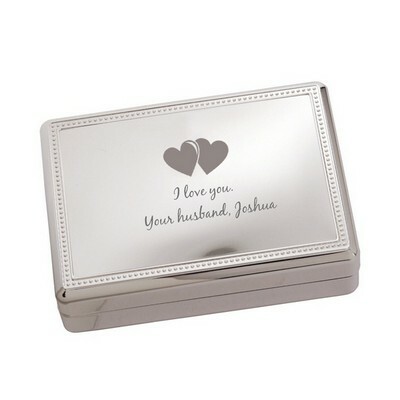 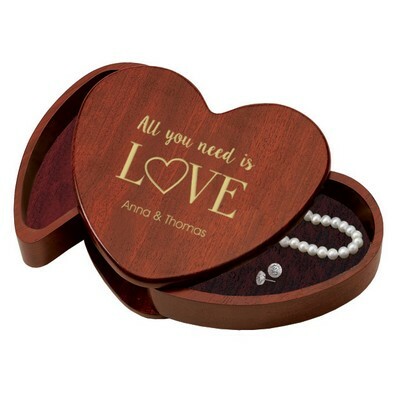 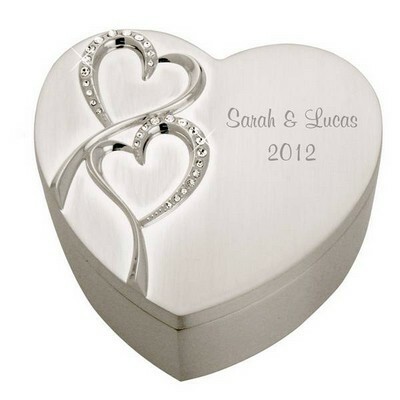 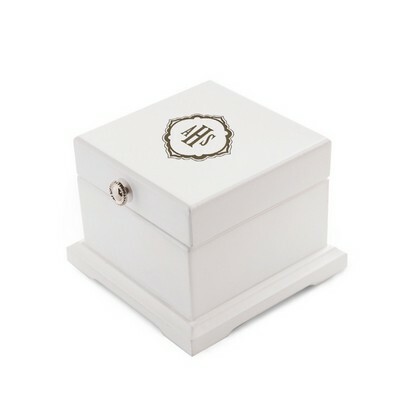 An elegant personalized jewelry gift box is an appropriate gift for both men and women recipients as well as for people of all ages. 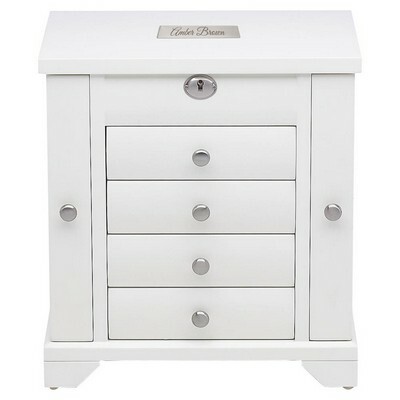 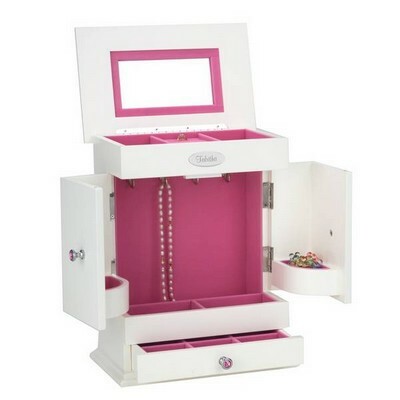 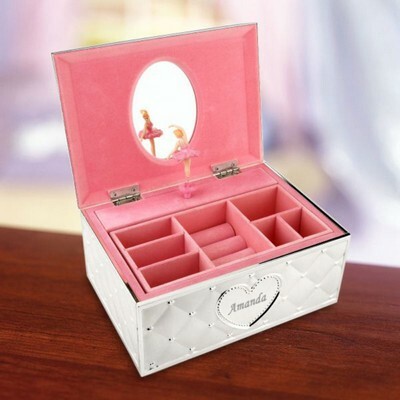 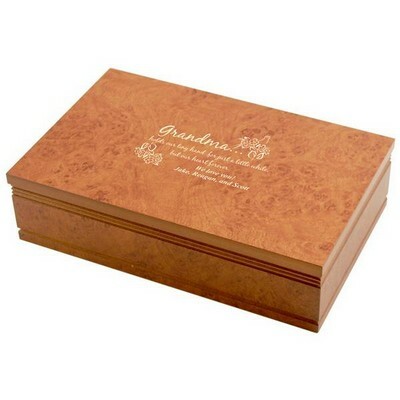 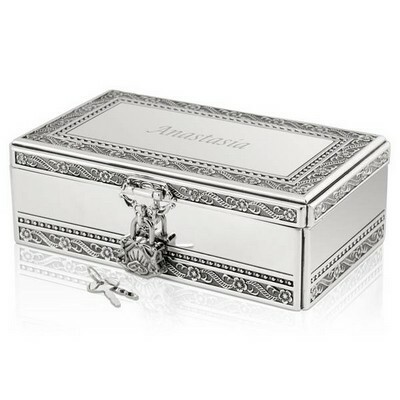 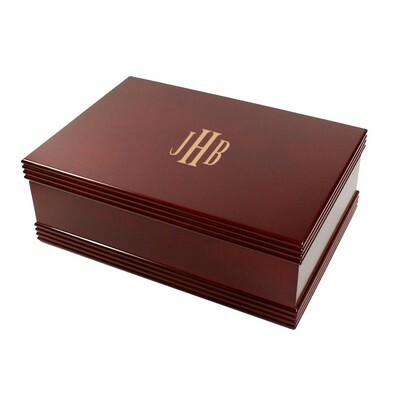 We offer a high-end line of choices in a man jewelry box and also in jewelry boxes for ladies. 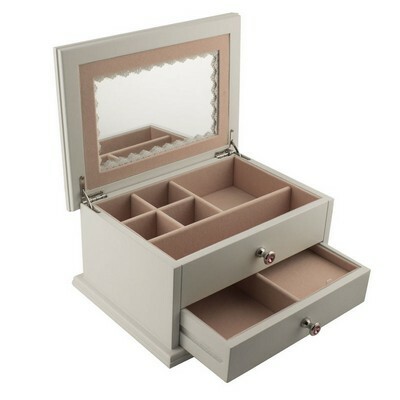 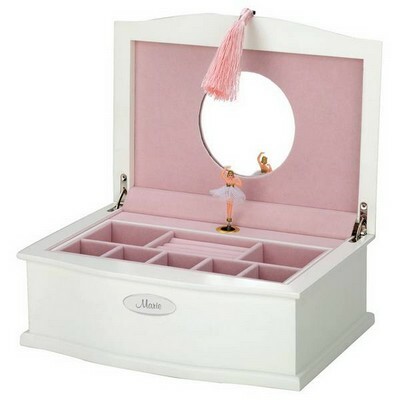 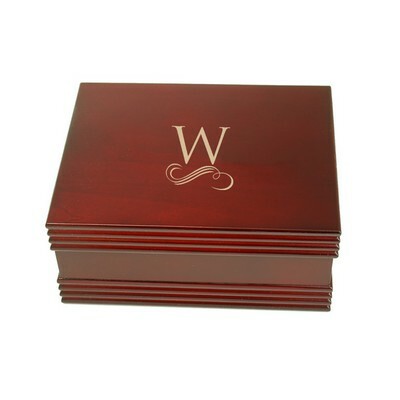 Browse our sophisticated selections in handsomely designed leather jewelry boxes and quality handcrafted wooden jewelry boxes in exquisite finishes, both of which create an impressive personalized jewelry box. 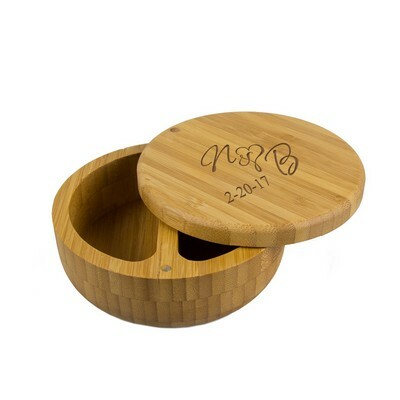 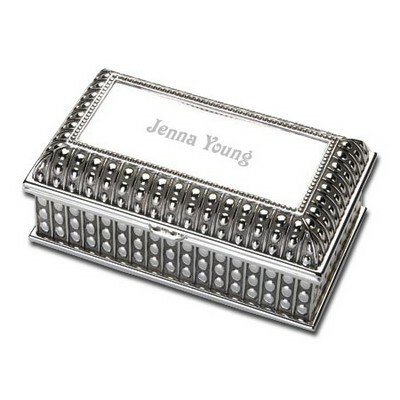 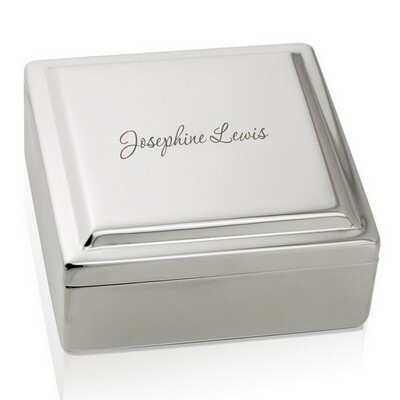 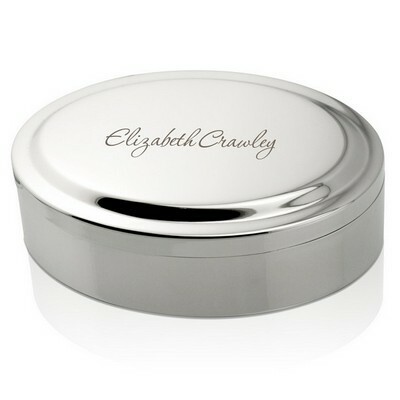 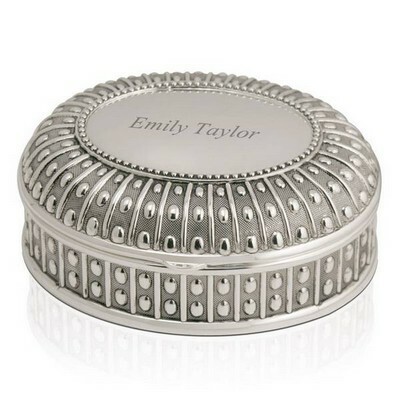 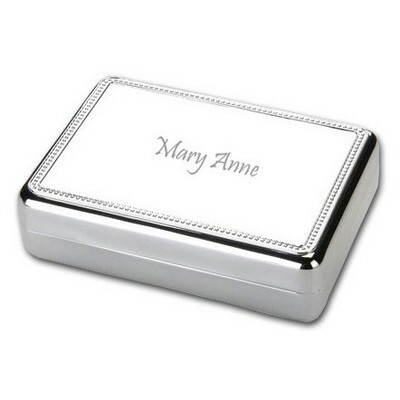 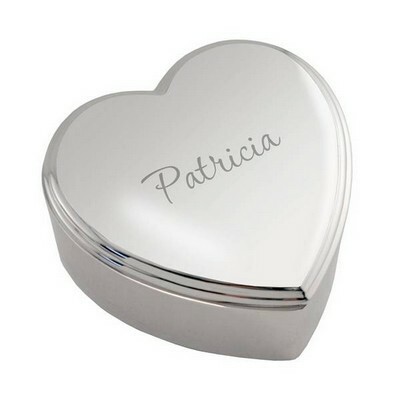 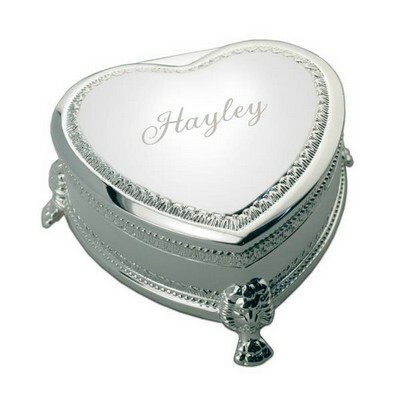 Personalize your jewelry box selection by adding a name, initials, brief message, company name or business logo in laser engraving.